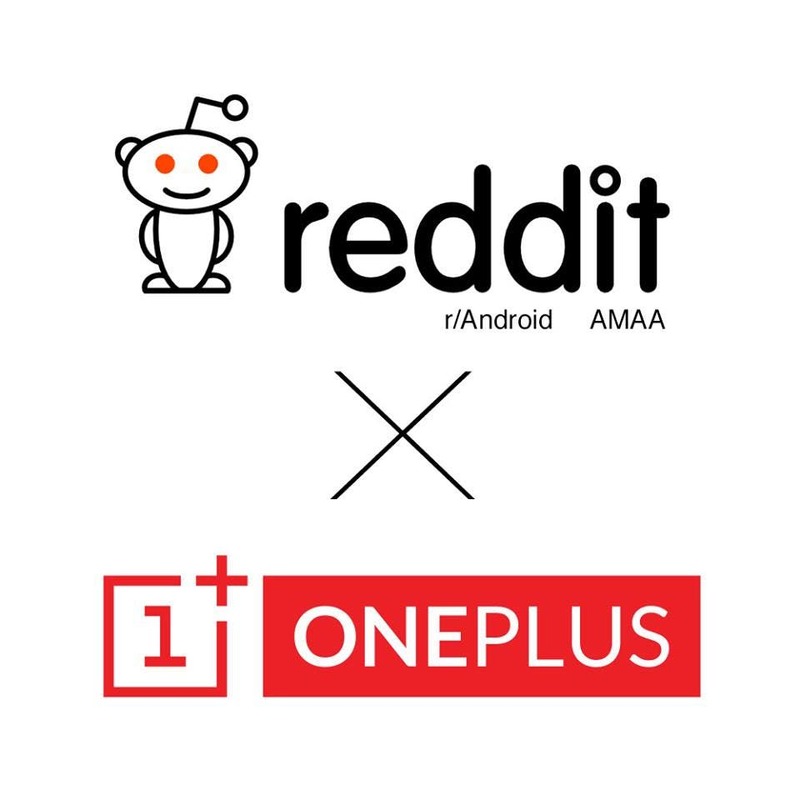 OnePlus will be holding a Q&A over on Reddit where fans will be able to ask the company ‘almost anything’. Folks at OnePlus sure know how to tease their phones! How often do we see ‘reverse countdowns’?! Which CPU do you think OnePlus have settled on for their first flagship phone? Plus more details of the lateest OnePlus teaser. ZTE had an interesting showing at the Mobile World Congress, and headlining that was the ZTE Grand Memo II LTE. The 6-inch phablet is really blurring the lines between tablet and phone, and initial impressions seem positive. 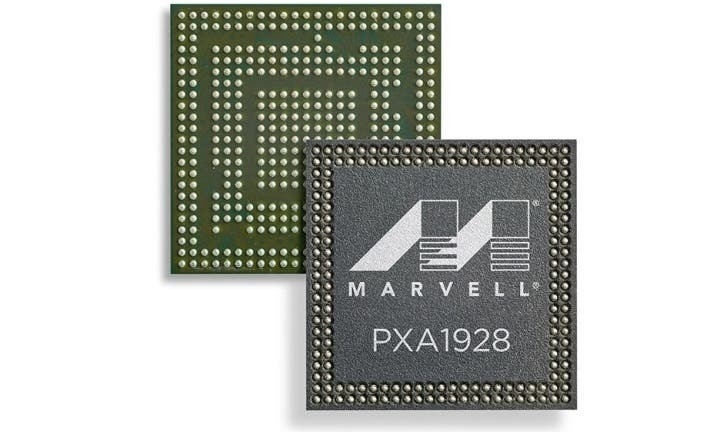 Marvell isn’t as often talked about as say Qualcomm or MediaTek, but the fabricator just took a shy at the headlines thanks to a recent release; a 64-bit quad-core mobile chipset. 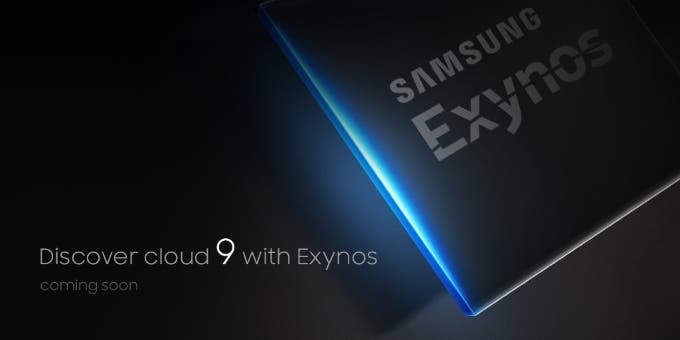 Qualcomm announce the updated Snapdragon 801 boasting new features which manufactures have no reasong not to upgrade to! 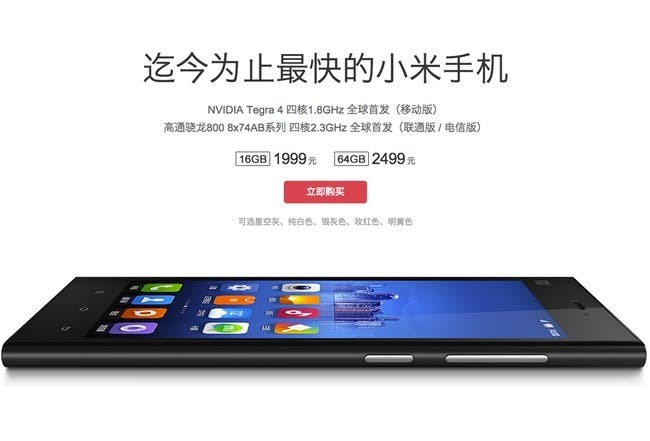 Xiaomi’s Snapdragon 800 Mi3 makes a silent appearance on the official Xiaomi store in 64GB memory guise. Colorfly, best known for its ‘audiophile’ music players like the C3 and CK4, is all set to give a green signal to its latest tablet, the Colorfly U975 Q1. The HTC One 2 has had more rumors swirling about it than any non Apple phone in recent memory. There have been numerous leaks and rumors, but nothing confirmed. This is everything we think we know about the HTC One 2, we think. Chinese phone maker Infocus has a 4G LTE Snapdragon 600 phone in the works with SD card! Chinese OEM phone maker, Infocus have a few new phones in the works, the most exciting being the Infocus IN810 which boats a Snapdragon 600 CPU, 4G LTE and SD memory expansion. Huawei have announced the Huawei Ascend P6S, and updated version of the popular P6, but the “update” is barely worth mentioning! 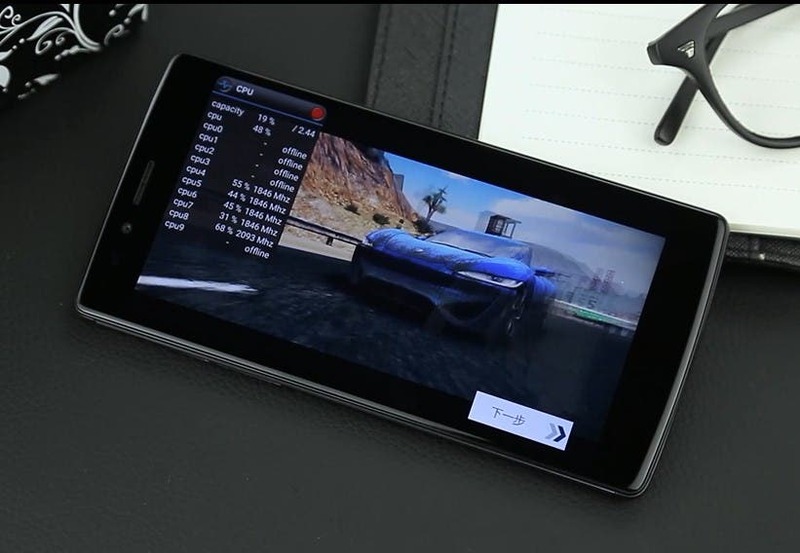 The Gionee Elife E7 is now available to buy here in China (as long as you don’t want the flagship 4G LTE model) and customers are finally getting to test the Snapdragon 800 phone for themselves, so how does it perform? a huawei 7 inch tablet has been revealed thanks to the folks at gsminsider and bluetooth’s product database. We try to figure out what CPU is inside. ZTE’s concept Eco-Mobius modular phone system has been spied at CES complete with removable modules and wooden back. Asus launches a range of affordable smartphones under the Asus Zenfone range at this year’s CES.